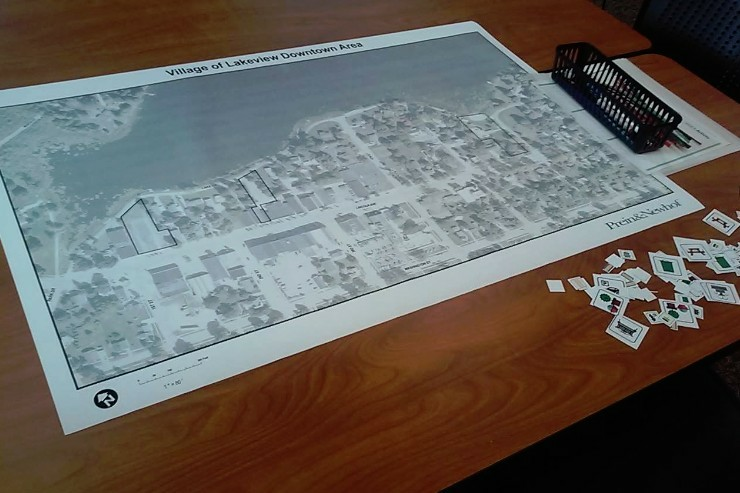 The Downtown Development Authority continuously works on projects that will make Lakeview a better place to live, work and play. 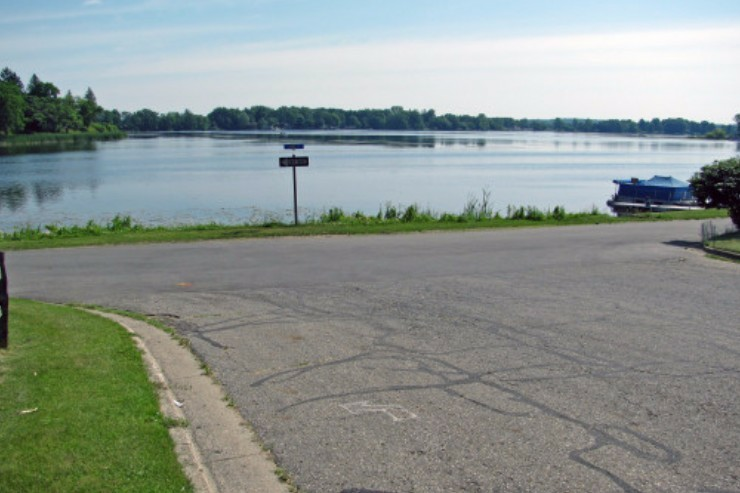 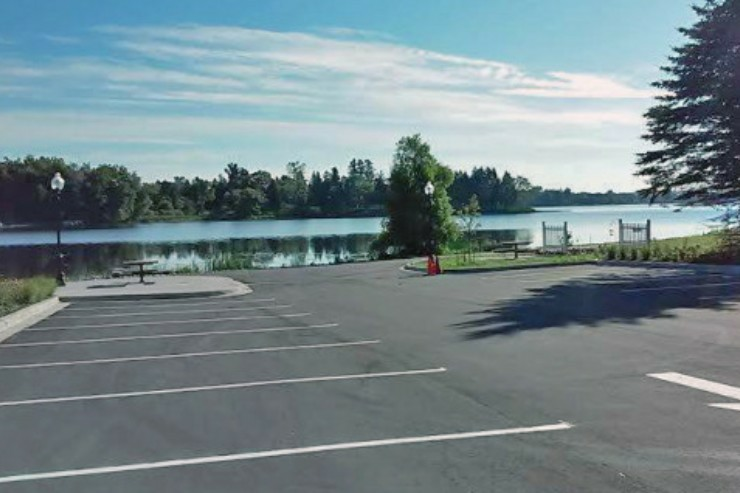 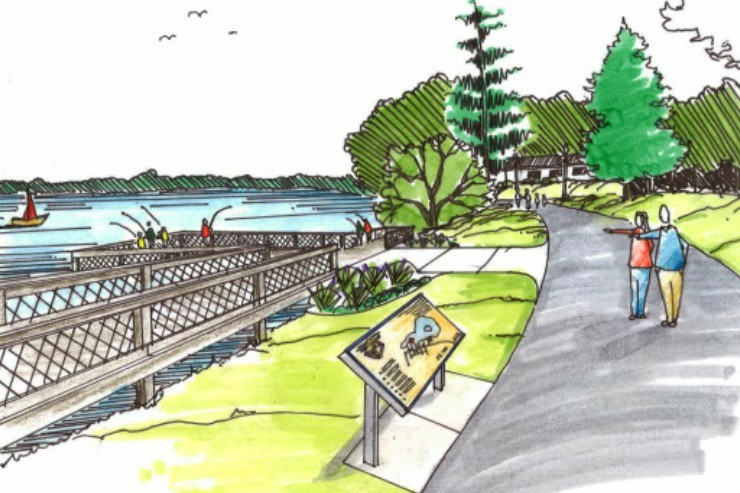 Currently, the DDA is working on a Tamarack Shoreline Development Plan that will include increased public fishing access, boat docking, park improvements, and other ways to connect our downtown to the lakeshore. 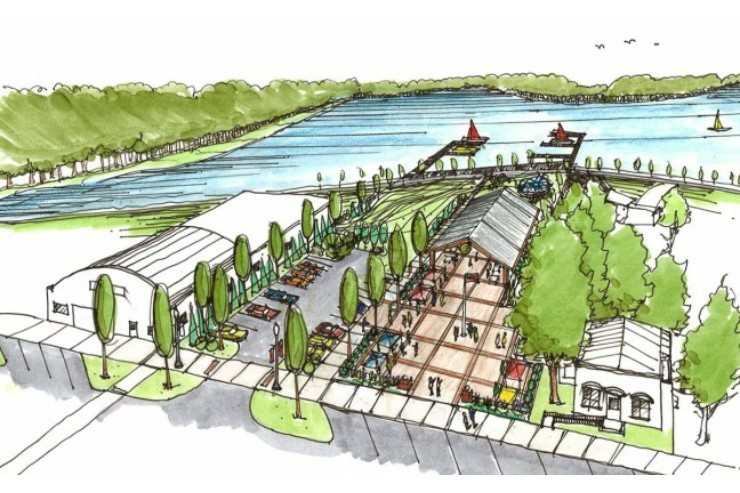 For more information on the project, follow this link. 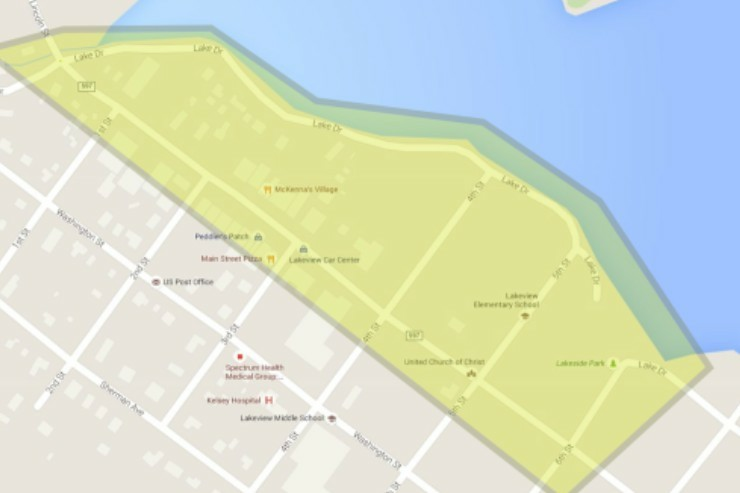 The Lakeview DDA created the Facade Grant Program to encourage private investment in the business district. 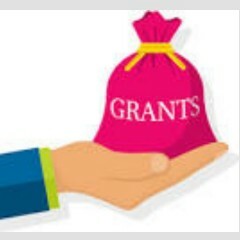 If you are interested in applying for a grant for work to be done to your building located in the DDA district please click the link below for program information.